It uses football to develop a brighter future for young people around the world, drawing upon the global appeal of the Premier League and its expertise in delivering community programmes, alongside the British Council's global network and track record of grassroots programme delivery. The scheme, the Premier League's lead international development project, helps the development of community coaches and referees, along with the production of learning materials to enhance people's English language skills. Through Premier Skills coach training, which features both interactive classroom-based learning and on-the-field technical training, over 6,300 grassroots coaches and referees have learned valuable coaching, leadership, communication and soccer skills. As a result, trainees are better able to perform in their role as coaches and mentors to young people. Premier Skills provides an opportunity for all youth, including society's most vulnerable, to develop their soccer and life skills, raise their self-esteem, and have a safe place to play. 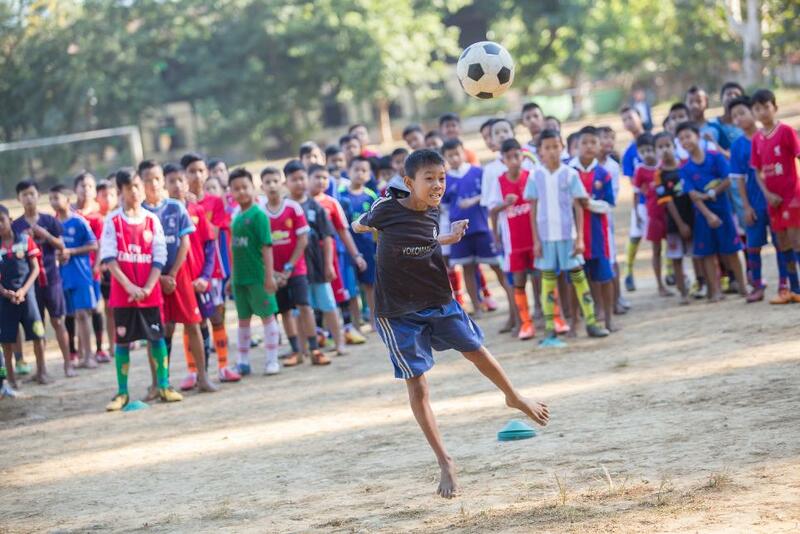 To date, Premier Skills-trained community coaches and referees have reached nearly one million young people in 29 countries.